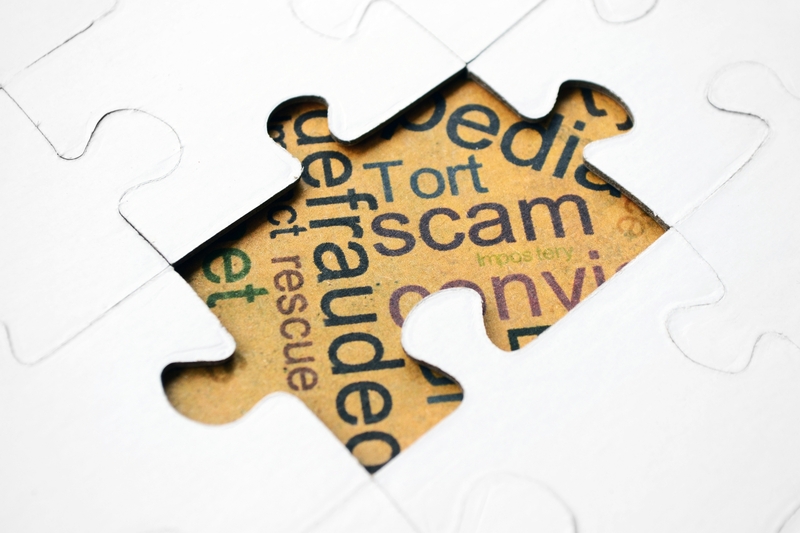 Invariably, businesses and individuals panic when they hear the word “Fraud”. The word conjures up visions of lengthy and costly investigations and perhaps damaged reputations if fraud is discovered. The fact of the matter is today, we are all open to fraud. None of us are exempt. Our approach to the investigation of fraud is to keep it confidential and to keep it simple. Without causing alarm, we can discreetly investigate the circumstances and any individuals who may be suspected of the crime. We can plainly explain what has been discovered and give advice on what course of action to adopt. NEED ADVICE ON COMBATING FRAUD? Please call us on 0333 6000 300 for advice (but not to report fraud, please) or submit the form below today and talk to one of our friendly and experienced team to find out more. All enquires are treated in the strictest of confidence.